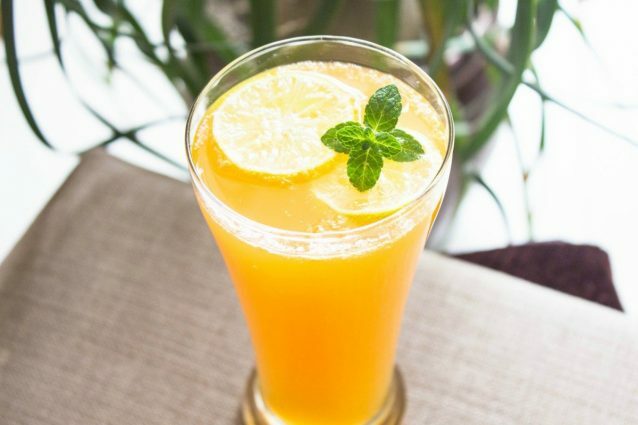 So, mimosa is a very convenient cocktail choice that requires no fancy ingredients and is extremely refreshing! Somehow, the nutritionist in me always try to find ways to add in nutritionally beneficial foods to special meal spreads. So, a liberal cocktail of fresh fruit juice with chilled bubbly is my absolute favorite! The very vibrant looking glass of party mimosa is such a refreshing change to the regular ones and works well for most of the occasions. 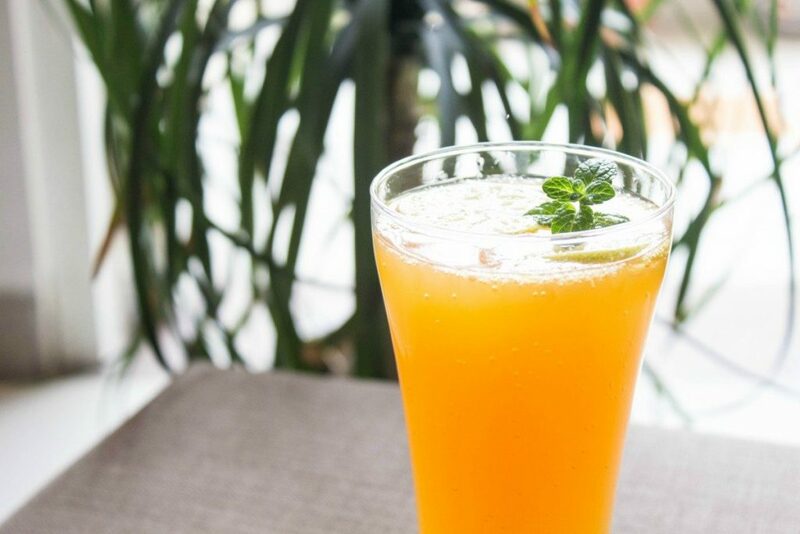 Like if you are finding it hard to pick one easy to prepare alcoholic beverage for brunch, this party mimosa will be your perfect choice. Though, this recipe does not include the perfect ratio of juice to champagne ratio, still I find my beverage to taste best when I get to drink more booze and less juice…. Yet, you may increase the ratio of your preferred juice to your liking and customize this recipe as desired. Take a large pitcher and put all the juices in it. 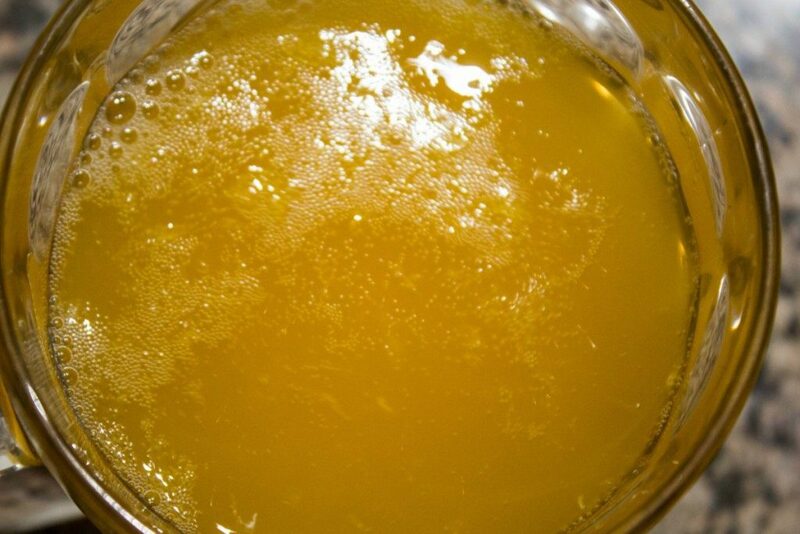 Give the juices a nice stir and pour the chilled champagne in to the juice mixture. Give the mimosa just one final stir and pour it in the tall serving glasses. 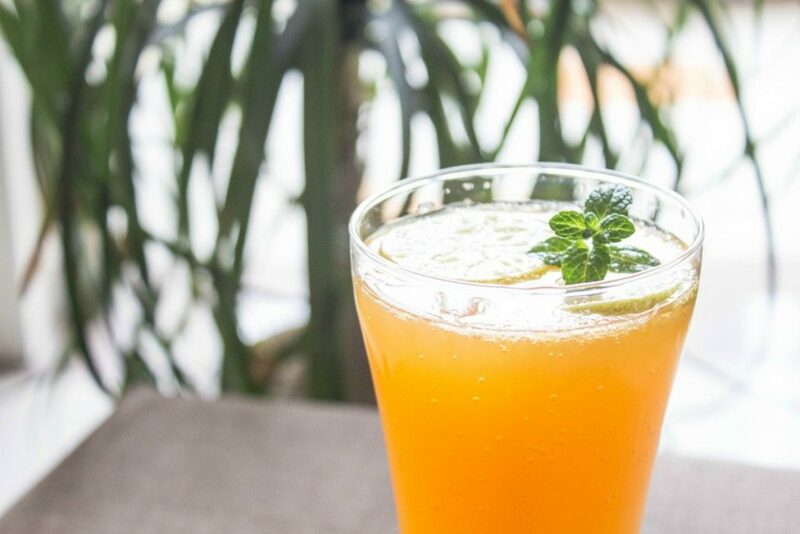 Garnish your party mimosa with lemon slices and mint sprig. Enjoy! 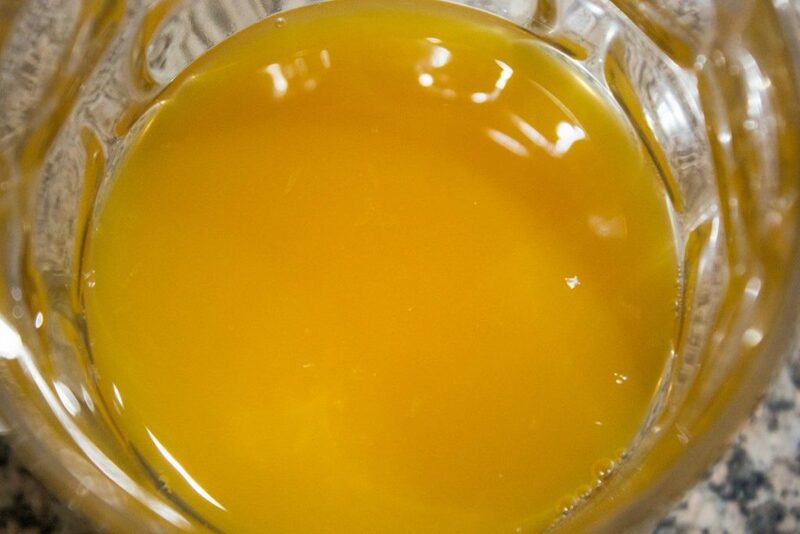 You may also add half a tablespoon of sugar syrup to the mimosa mixture if you like it a bit sweeter in taste. Avoid adding ice cubes to the mimosa and rather chill the ingredients itself. It will be great if you chill some fruit slices and garnish the mimosa with the chilled fruits as well. Do not stir the mimosa more than once else the wine may become flat. You may choose to not stir the beverage at all as well, if you feel the champagne and juices are well blended. 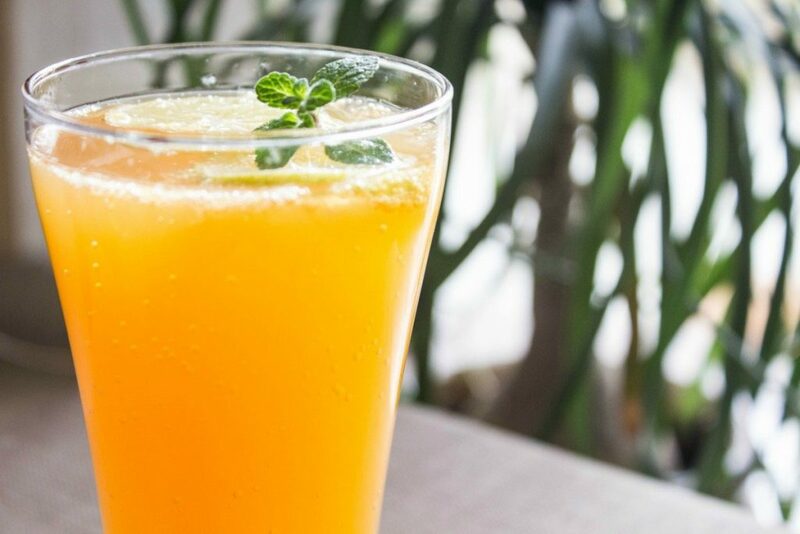 This party mimosa is best served immediately after preparation.